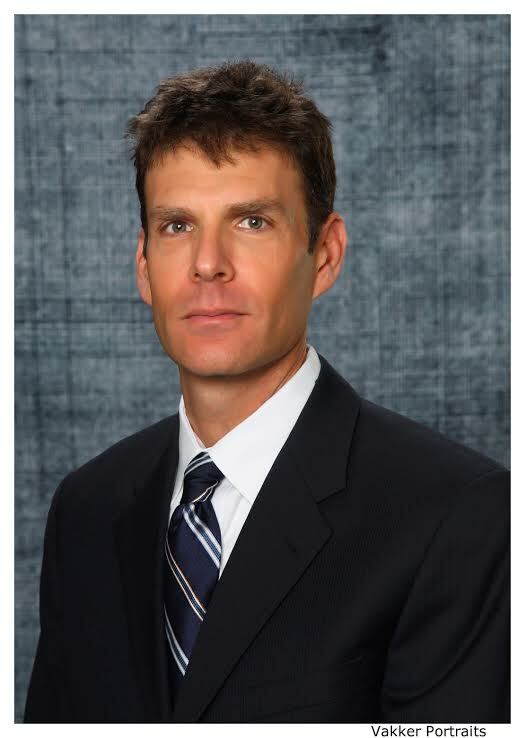 Dan Norman is a dedicated advocate, having worked as a criminal defense attorney since 1997. After graduating law school, Dan worked at the Whatcom County Public Defender’s Office in Bellingham, WA, supervising the misdemeanor division as well as handling felony matters. From 2002-2007, Dan worked for The Defender Association in Seattle, representing clients charged in King County Superior Court with felony matters, as well as representing juveniles and mentally ill individuals faced with involuntary civil commitment. In 2007, Dan opened the Law Office of Daniel Norman, focusing on the representation of individuals charged with criminal matters, including both adults and juveniles. Dan has experience representing individuals charged with virtually every type of criminal offense, from First Degree Murder to Theft. Dan is a graduate of the National Criminal Defense College in Macon, GA, an intensive two week trial advocacy program for criminal defense attorneys. With his combination of experience and training, Dan has established himself as an effective and aggressive criminal defense attorney who zealously represents his clients.